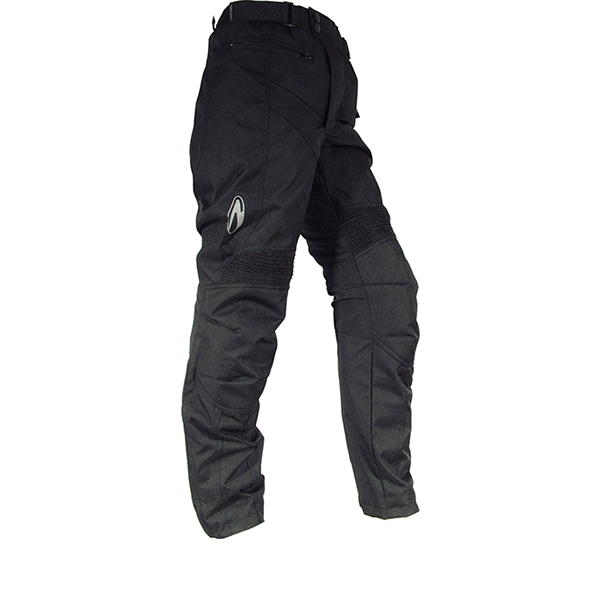 The Richa Everest Ladies Motorcycle Trousers are part of the latest Richa collection. View all Richa Ladies Motorcycle Trousers. 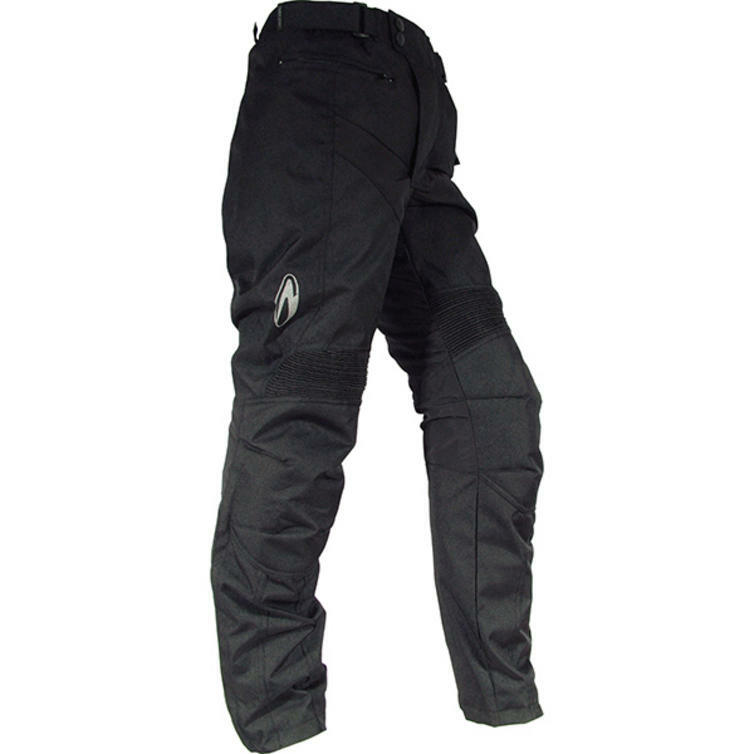 View all Womens Motorbike Trousers. Hip: Take the measurement of the widest part of the hips, below the waist.